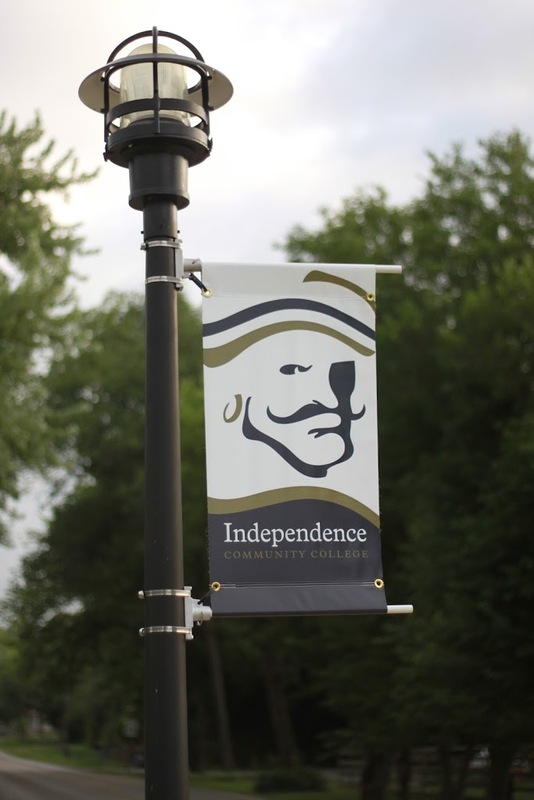 Thank you to ICC for sending along this great pic of their new banners! 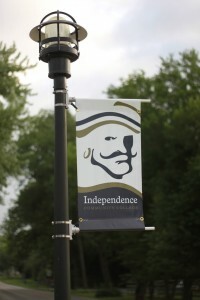 › Who We Are › Our Blog › Thank you to ICC for sending along this great pic of their new banners! Another happy client 🙂 We have been working double shifts the past two weeks in order to produce all of the banners for the upcoming FALL SEMESTER! Can you believe it's time to start talking back to school?